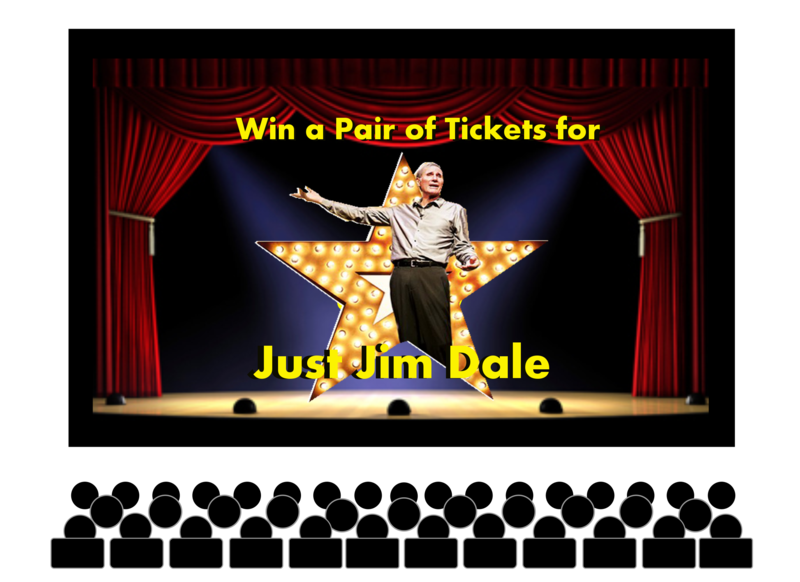 There are three pairs of tickets to be won for Just Jim Dale at Vaudeville Theatre on Wednesday 27 of May. T&C’s: To enter you must like the Facebook page, share the post and comment (you can say anything, but if you don’t we can’t contact you if you win.) On Twitter you must follow us and re-tweet the competition Tweet. Over 16 year old only. Prizes non transferable and no cash alternative. No change of date or performance available. There is no limit to the amount of entries, you can enter as many times as you wish via all channels. The Winners will be announced on Tuesday 26 of May, at 11:00am London time. saw him on tv with paul o’grady – so want to win!